Below are the campground located around Percy Priest Lake. Please click on any campground for more information. Open season is from May 16 to September 30th. This campground has 37 campsites. Amenities of the campground include some electric and water hookups, showers, restrooms, boat ramps, water and dryer. Pool Knobs is open from May 1 to September 30th. There are 80 wonderful campsites here. Amenities of the park include some electric and water hookups, restrooms, showers, boat ramp, washer and dryer. Seven Points is one of the nicest campgrounds and day use areas on the lake. There are 60 campsites here with water and electric hookups. 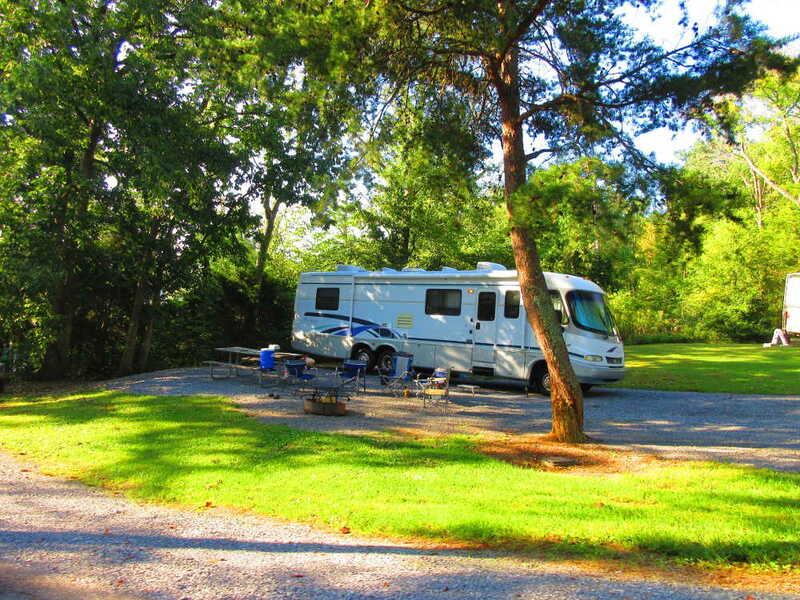 Amenities of the campground include boat ramp, washer/dryer, swim beach, showers, restrooms, and dump station.